‘Firstly, it is earlier in the year than usual to avoid clashing with the final stage of Brexit negotiations in November. Secondly, the Budget is being presented on a Monday, normally it is revealed on a Wednesday after Prime Minister's Questions. This year that would mean it would fall on Halloween - a gift to headline writers - although the government denies that was a factor in choosing the day. Thirdly, the Chancellor will start his speech at about 15:30 GMT, three hours later than usual. That's because Parliamentary business starts later on a Monday because MPs have to travel to London from their constituencies. 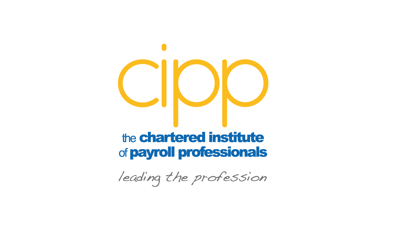 The CIPP policy team will be following the Budget statement live as it happens @CIPP_UK, #budget follow us on the day and add your thoughts and comments to the announcements being made and, as always, your comments are welcome to policy@cipp.org.uk.